Department of Textiles job circular is an attractive job in Bangladesh. www.dot.gov.bd notice Board published Textile Directorate dot job circular today on 23 May 2017. 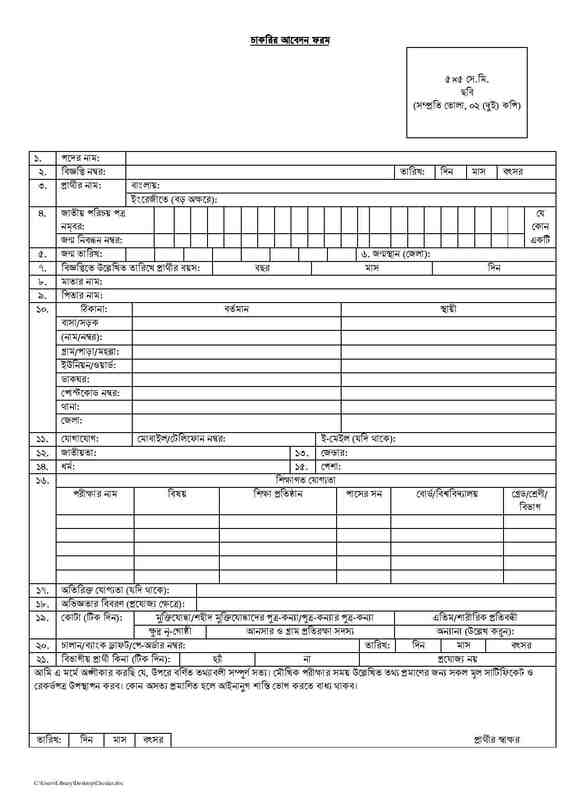 WWW DOT GOV BD Noticed 31 Different job Post in this New Textile job circular. There are New post available on this circular. Vacancy available Now.SSC,HSC,Honours And Graduate Pass Student can apply this Govt job circular.